Donald Muo is the Founder and Chief Executive Officer of House of La’creme, an entertainment firm that specializes in event planning, artiste management, modelling agency, fashion designing, publishing and general wardrobe re-branding. 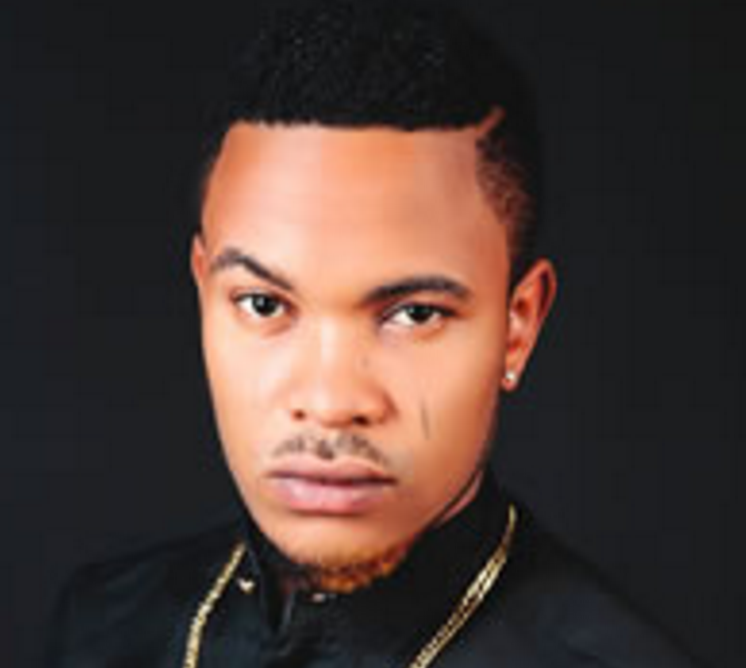 Donald Muo holds a degree in Law from the University of Calabar, Cross River State. He decided to put practicing law on hold for the meantime due to his love and passion for publishing, writing and creative arts. He chose the entertainment industry as his area of interest because he felt that Nigerians generally love entertainment irrespective of their tribe or tradition. Donald established his firm in 2010 after doing some writing and editing for some entertainment firms and media houses. He started out as an event planner and a freelance writer. He was also involved in designing outfits for people and from there he was able to save up some money to register his company with the Corporate Affairs Commission. 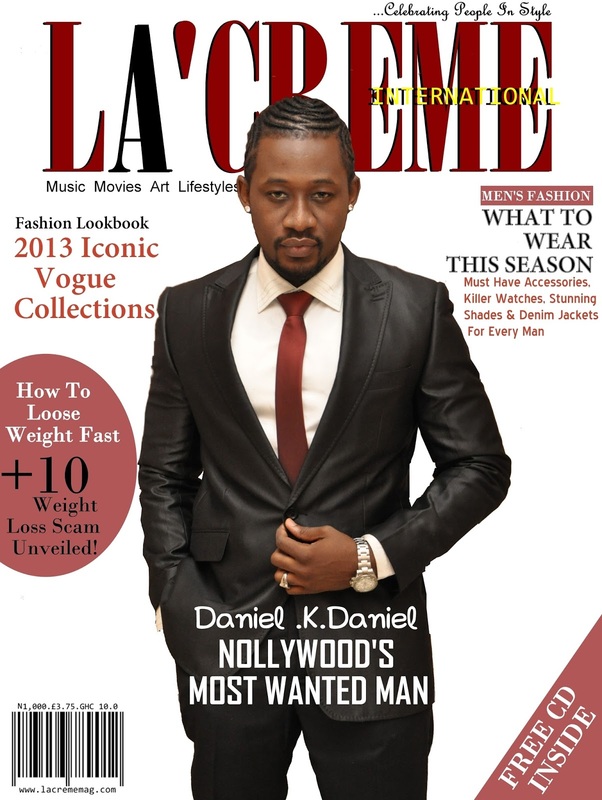 The business, La’creme magazine which started very small during Donald’s fourth year in the University can be found in eight major cities in Nigeria including Lagos and the federal capital territory, Abuja. He has sales representative across all the cities where his magazine is distributed and they report to him. Donald produced the first runway fashion contest for aspiring models called the Face of La’creme. The contest have gone to hold for successive editions annually. Getting started in publishing was a huge challenge for Donald as he had no background in publishing or communication, but he was determined nevertheless to excel in that field, he took courses in communication and intends to take more to improve. At a point, He had to make up his mind to either own a printing press or transport his work to be printed somewhere far from his business area. For him, running a printing press would cost him more due to the unavailability of high resolution print machines called direct print and also because he had limited funds at the start. Donald urges young people who want to own a business to know that business is not for feeble minds. They must be passionate about it and not see profit as the main motivation for doing what they do.